As Global Asia enjoys and cultivates one of Asia’s most influential readerships — including captains of industry and business executives, principals, academics, statesmen and policymakers — it is a uniquely attractive showcase for advertising and advertorial messages from businesses, institutions and government agencies wishing to talk to a sophisticated audience of global opinion-leaders. Global Asia welcomes advertising in our print publication, web site, online newsletter and in our iPad/Android editions. As an extra service to our print advertisers, we will also place your ad in our tablet edition for free, and we offer you a free ad space on our website and in our online newsletter. See below for key details of advertising in our print edition; for full details of our advertising rates and options, publication dates and all technical specifications, please download our comprehensive Media Kit. 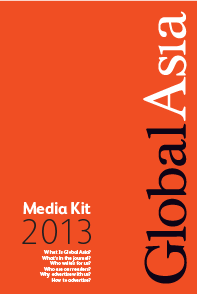 We welcome queries regarding advertising in any editions of Global Asia. 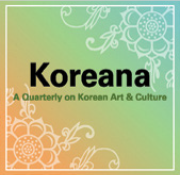 Please contact us by e-mail at ads@globalasia.org or by post to: Global Asia (Attention: Advertising Department), The East Asia Foundation, 4th Fl., 116 Pirundae-ro, Jongno-gu, Seoul, Korea 03035. Global Asia is perfect bound. Page size is 175mm wide by 260mm high. We accept full-page, halfpage and quarter-page ads as well as double-page ads as standard. 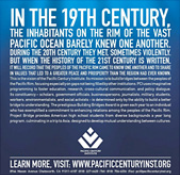 All ads must be submitted electronically, and we encourage PDF format. Please see opposite for technical details, and see page 20 for our contact details. 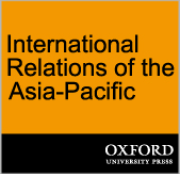 Global Asia is published quarterly on March 15, June 15, September 15 and December 15. The print advertising booking deadline is strictly 21 days before publication date, and material submission deadline is seven days before the date of publication. Click for download as PDF.